We will post bios of photos of our winners next week! 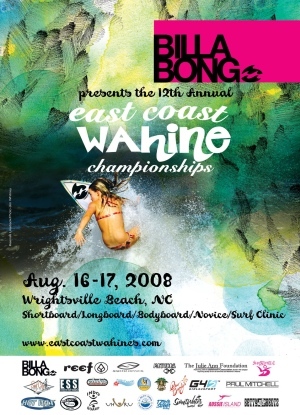 Billabong Presents the 12th Annual East Coast Wahine Championships- August 16-17th, Wrightsville Beach, NC. Two days of camaraderie and competition are over! We enjoyed wonderful weather and ridable waves. Thanks to everyone who came! Check back for photos. Congrats to all our finalists. The ECWC is pleased to announce that with the help of the Julie Ann Foundation, we will award four $500 savings bonds for education! We also will have a $1300 prize purse for Open Shortboard. Read all about it here. 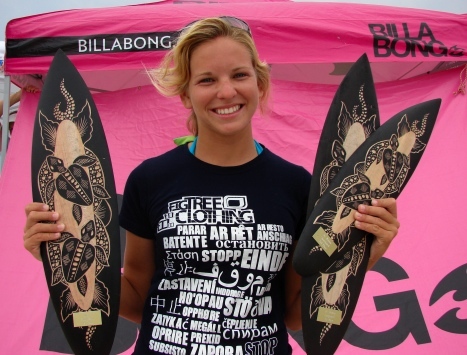 Congrats to our Uhuru Surfcraft winners! Grommette Shortboard winner, Madison Huckabee and Jr. Women Shortboard winner, Liz Hauser….and Conrad ( a wa-HE-ne) won the raffle board. 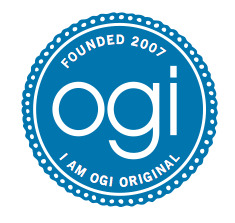 Click on the logos below to learn more about our sponsors!